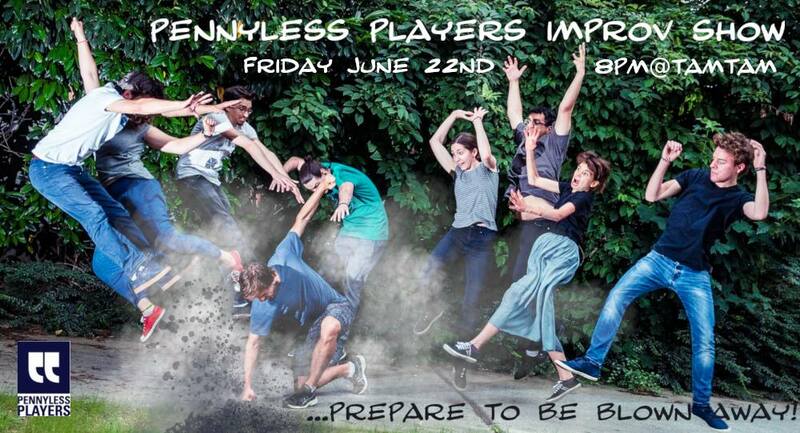 The Pennyless Players Improv Group’s FINAL PERFORMANCE for this semester! Like always, we will use your input to create unique, never-seen-before sketches – so come one, come all! Tickets € 5 at the box office at TAMTAM from 7:30 pm!